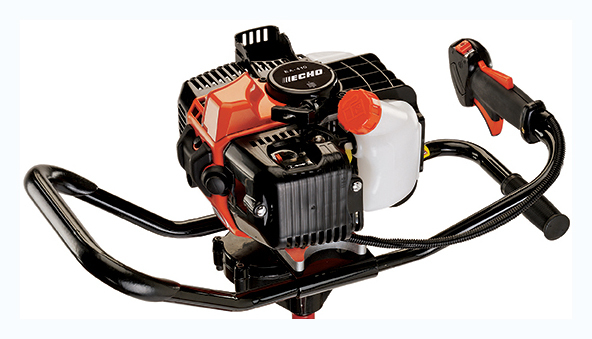 Powerful 42.7 cc engine makes this earth / ice auger a reliable tool for any digging operation. 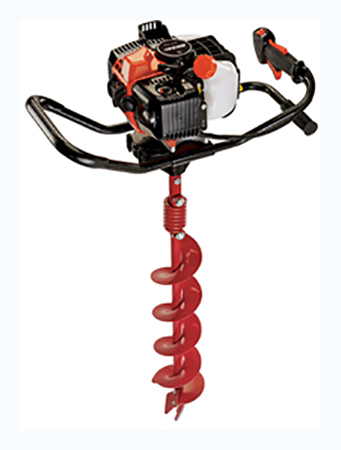 The EA-410 Earth / Ice Auger features a heavy-duty 42.7 cc professional-grade, 2-stroke engine and will make quick work of any digging operation whether through either earth or ice. It can accommodate 34 or 36 in. long augers ranging from 2 to 10 in. diameters. Auger - 34 or 36 in.